Although it was entirely expected, Nintendo has confirmed that Switch version 6.0.0 is launching next week. The latest firmware will go live during the evening of September 18 in North America and September 19 during the very early hours in Europe. Once the update is released, the eShop will be down for maintenance. 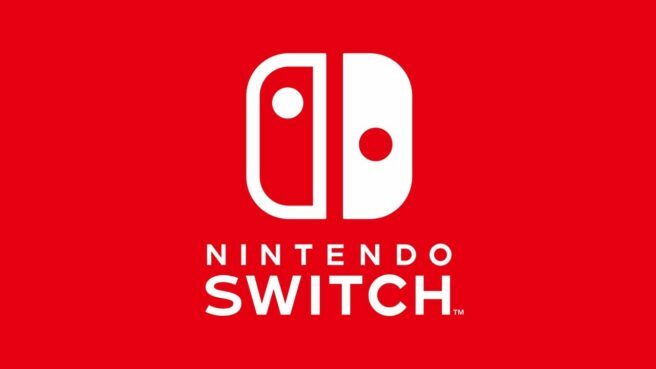 After installing the system update planned for September 18th, 2018 (Tuesday) at 5pm Pacific Time, it will no longer be possible to unlink your Nintendo Account from your Nintendo Switch user. Prior to this change, it is important to confirm that your Nintendo Account or your child’s Nintendo Account is linked to the correct user. To learn more about Nintendo Account for your child, please click here. By ensuring that your Nintendo Account is linked to the correct user, you will be able to appropriately manage your save data, Nintendo Switch Online membership, and Nintendo eShop content. You can review under each user’s My Page > User Settings > Link Nintendo Account. Part of the Nintendo Account holder’s email and nickname will display. If you are still not sure, compare the digital software on your Nintendo Switch with your Purchase History on the Shop menu or check to see if you have received purchase confirmation emails. You will be able to unlink prior to September 18th, 2018 (Tuesday) at 5pm Pacific Time. For instructions, click here.